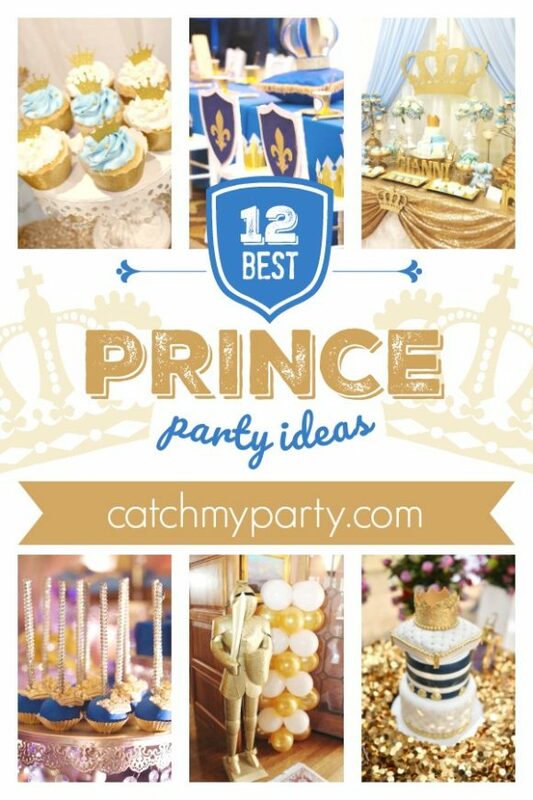 Every little boy is a prince, so it's only fitting that prince parties are such a popular theme for a variety of boys parties, such as birthdays (especially 1st), baby showers, and baptisms. It's a fabulous theme for an elegant party, that works beautifully in blue and sparkly gold. 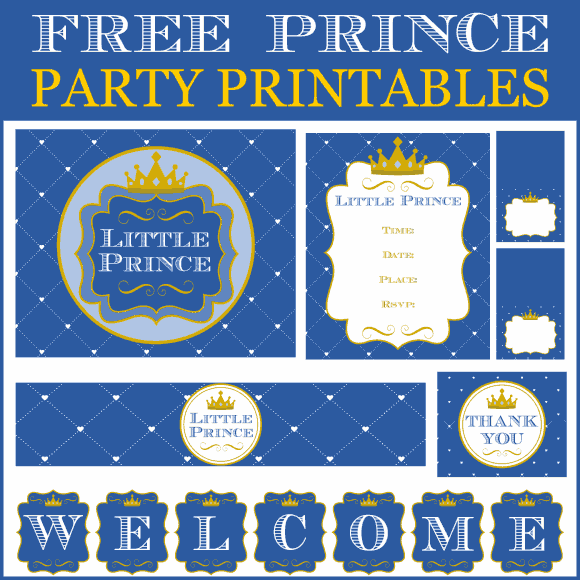 Prince parties have become very popular on our site, so I'm excited to be offering this set of blue and gold Free Prince Party Printables! 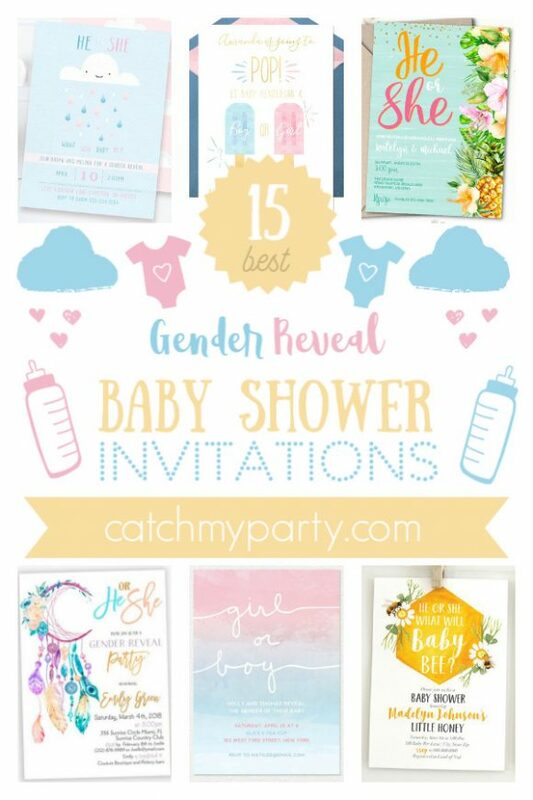 These would work great at a boy baby shower or boy 1st birthday. 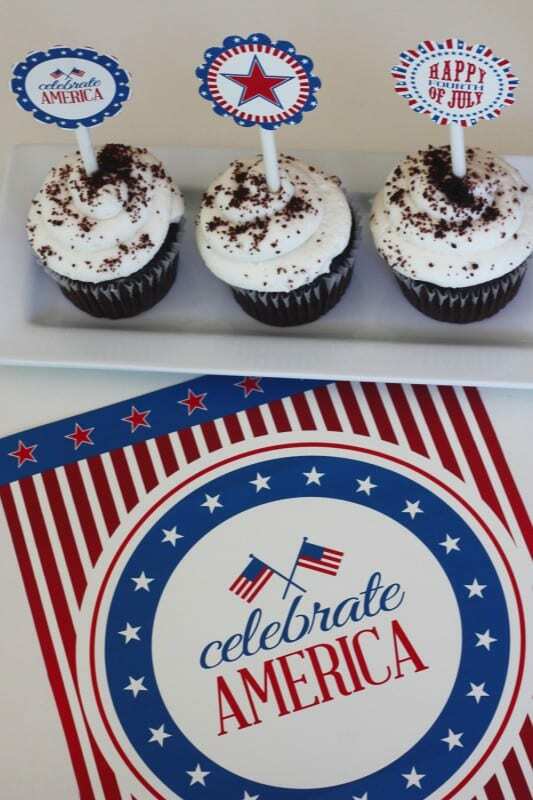 They're for anyone who wants to celebrate their little prince! 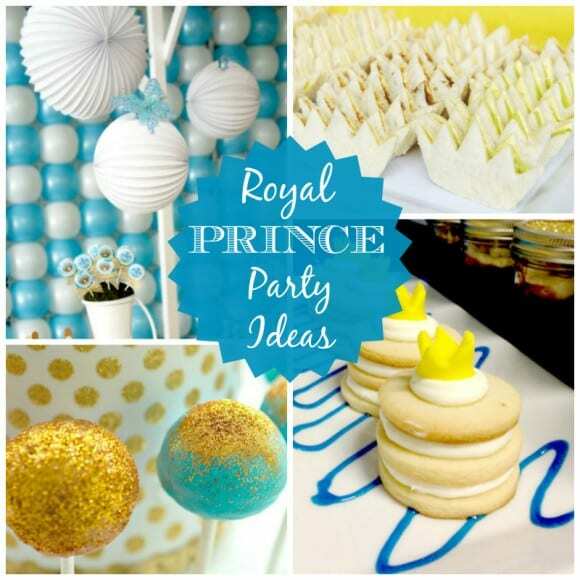 Prince parties have become so popular on our site both for boy baby showers and boy 1st birthdays. What I love about them is you can add your own twist. Here I'm showing off a baby prince party, a teddy bear prince party, a Mickey Mouse prince party, a frog prince party, a carousel prince party, and more!